We will be launching our most recent collaboration, University Teaching: Core Skills on the 26th and 27th of June. This global collaboration will bring together universities from all parts of the globe, with a mission to develop a single, flexible and complete online resource to ensure consistent teaching training within an institution. With high-quality content and sophisticated pedagogy, this resource will allow staff to develop their understanding of current scholarship, best practices, quality standards, and professional values, whilst engaging with frameworks such as the Professional Standards Framework (PSF). Watch an exclusive video interview with Professor David Boud on the growing requirement for flexible training to suit the varied roles of new, early-career and less experienced teaching staff. 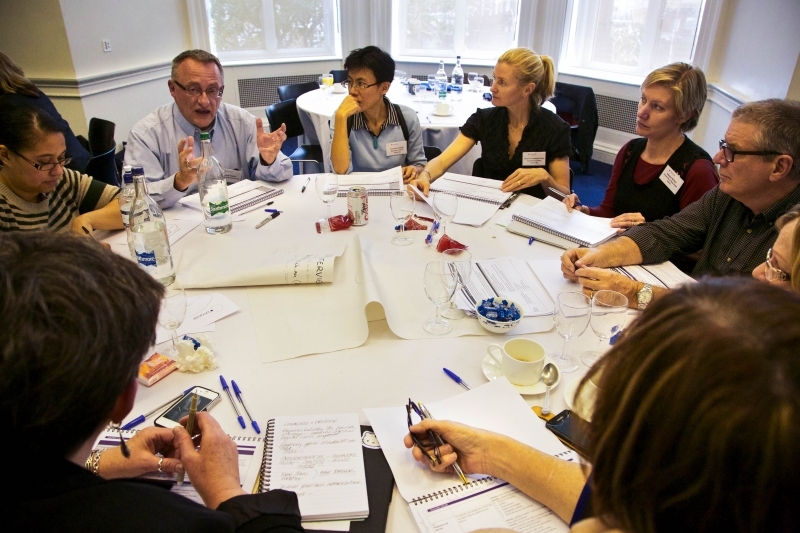 A launch workshop for all collaboration members is being held on the 26th-27th June in London. Proposed course outlines will be discussed in detail and any key issues are highlighted and resolved prior to the intensive writing phase. It’s a fantastic opportunity for the involved parties to voice their individual opinions and ideas, to ensure we create an outstanding resource.